Here are a few local companies in Bend, Oregon that we trust, gladly recommend to our customers, and are pleased to work with when occasion requires it. 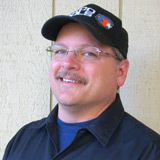 German Transaxle of America, Inc. is a full-service transmission repair shop in Bend Oregon for all your transmission and drivetrain needs. We specialize in automatic transmission rebuilding, and manual transmission rebuilding, and transaxles for all makes and models from German made vehicles such as Volkswagen, Audi, and Porsche; to medium duty trucks including Allison transmission rebuilding. 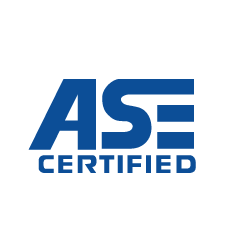 We have been in business for over 40 years and our ASE certified mechanics have a combined experience of over 80 years making us a leader in rebuilding and repairing transmissions, transaxles, and drivetrains. In addition, our techs have experience with removal and installation of transmissions in all vehicles, such as: Chevrolet, Dodge, and Ford.